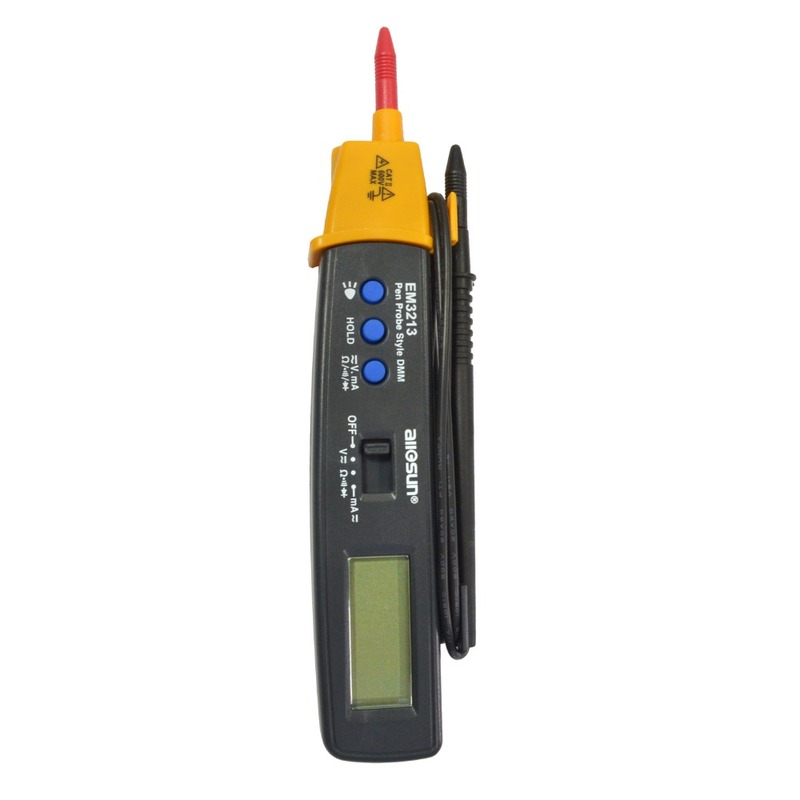 This is a compact 3 1/2-digit autorange digital multimeter for measuring DC/AC voltage, DC/AC current, resistance, diode and continuity. It has the functions of auto-zeroing, polarity selection, data hold, overrange indication, backlight, auto power-off with the flashlight. It is easy to operate and ideal instruments in fields, laboratory, workshop and home applications. Overrange indication: "OL" on display. Sampling Rate: Approximate 3 times per sec.